ASCD - Australian Shepherd Club Deutschland e.V. WEWASC - Western Europe Working Australian Shepherd Club e.V. 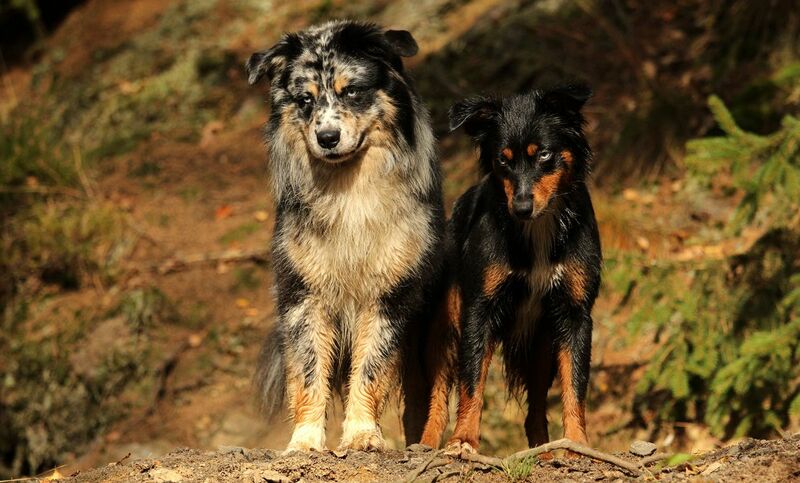 ASAG - Australian Shepherd Association Germany e.V. VASC - Versatility Australian Shepherd Club e.V.